For months the WWE has been looking for a matchup that would get its fans talking. 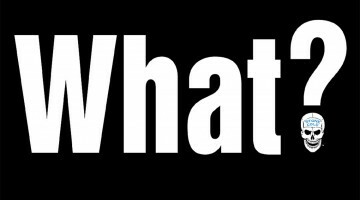 What transpired at the end of Monday night’s Raw accomplished just that. 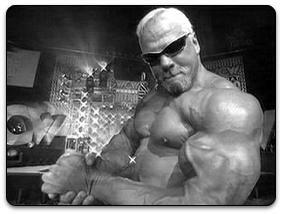 Scott Steiner’s face-to-face confrontation with Triple H was an exceptional angle that should lead to a lucrative program. The pairing of the two overly muscled and egotistical characters is a natural. But it must be done carefully. The much-maligned WWE creative team cleared the first hurdle by deftly drafting Monday night’s segment. The writers simply focused on an issue between two performers with egos as large as their arms. There were no backstage distractions, no extras coming out to share mic time or to further other programs. It was just Steiner and Triple H, with Ric Flair and Eric Bischoff playing effective supporting roles. [ad#MikeMooneyham-336×280]The segment served to single-handedly turn Steiner into an instant superstar, as well as helping to quiet growing criticism that has been directed at Triple H over claims of excessive backstage politics. 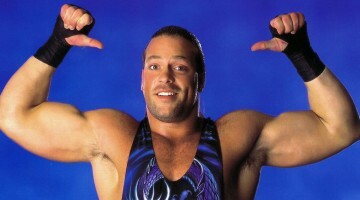 Steiner, who once had a well-deserved reputation of delivering some of the worst promos in the business, has dramatically improved his mic work in recent years, even though a large portion of his repertoire consists of rap-derived catch-phrases. 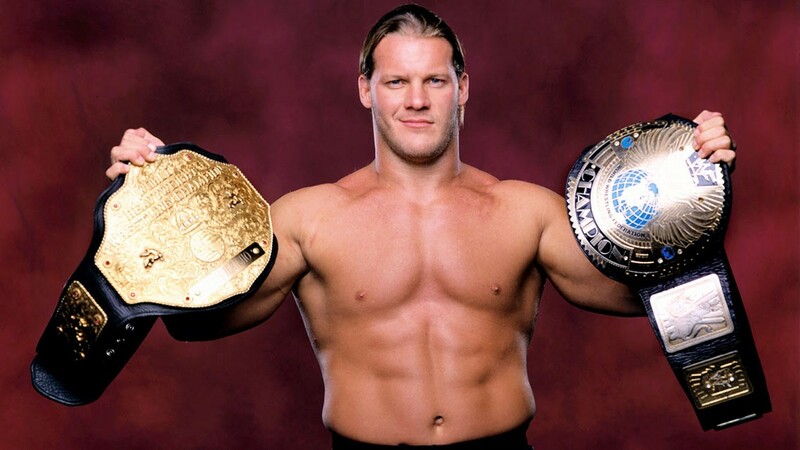 The segment also established Triple H as a vulnerable heel champ while at the same time strengthening Steiner as a strong babyface in the mold of “Stone Cold” Steve Austin. Fortunately the WWE writers overcame the urge to give away the bout on free TV or even book a pull-apart between the two. Following an old wrestling adage that “less is best,” the creative team wisely focused on the freshness and intensity of such an alluring matchup, and kept the two from even putting hands on one another. The stare-down and contract signing were enough to whet the fans’ appetite for now and build toward a major match at next month’s Royal Rumble. As always, though, there are risks involved with the volatile and injury-prone Steiner. Although the pot is simmering and the match has been signed and sealed, the WWE is proceeding with caution. 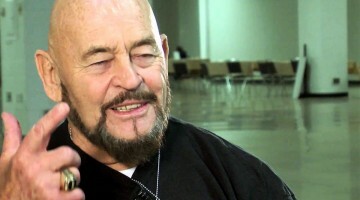 Steiner’s reputation of being a hothead and a loose cannon has been well-documented over the past several years. While most of Steiner’s blow-ups occurred in WCW, critics are quick to point out that there’s little chance that the WWE locker room will be as tolerant or forgiving. Some also have criticized Steiner’s quick push to the top, along with the fact that he hasn’t had to go through any major stars to get there. It’s entirely plausible that WWE officials feel that time isn’t on their side in this situation, in light of Steiner’s history with injuries and backstage eruptions. 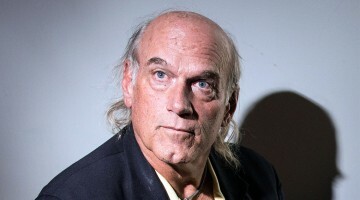 “This whole deal was designed to put Steiner over,” said one source. “I hope he appreciates what they all did for him.” The Steiner-Triple H segment drew a strong 4.3 rating. Raw’s overall rating came in at a 3.5. - Both of the WWE’s new world champions will be sidelined for at least two weeks with injuries. Kurt Angle, who was diagnosed with torn cartilage in his right knee, underwent arthroscopic surgery Thursday in Birmingham. Angle had been putting off surgery but decided to have it after conferring with Dr. Jim Andrews and WWE officials. Triple H, who tore his left quadriceps in May 2001 and was out of action for almost eight months as a result, was diagnosed with a partially torn right quadriceps muscle. A massive hematoma on the outside of Triple H’s right quadriceps also was discovered. 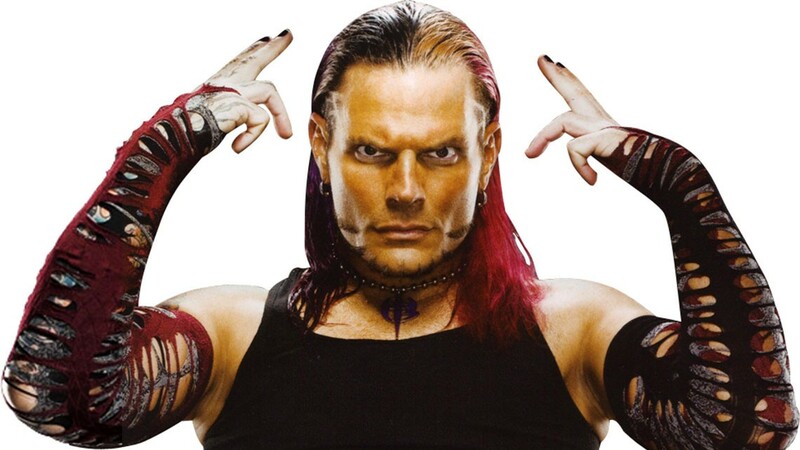 Triple H told the WWE Web site he believes the injury took place during his recent Raw match with Jeff Hardy, and that he originally thought it was a charley horse. The injury was somehow aggravated during his match at a house show in Fort Myers, Fla. Triple H worked his match with Shawn Michaels at last Sunday night’s Armageddon pay-per-view after receiving an anti-inflammatory drug. His right thigh was heavily taped, and he admitted that he was in a great deal of pain during the match. Triple H will attempt to treat the injury through rest and rehabilitation over the next two to three weeks. According to the Web site, the injury may require surgery if the treatment is not successful. - Bill Goldberg was evasive during a Web chat last week when asked if he would be meeting The Rock in a dream match at next year’s Wrestlemania. “Ask Vince,” replied Goldberg, citing “a lot of obstacles” that had to be overcome before he could join the WWE. “In many ways, the ball is in the WWE’s court … As I’ve said in the past, if certain obstacles are overcome, it’s not unheard of, but as of right now, nothing is planned,” said Goldberg. Goldberg said he would pick The Rock over Steve Austin if he had to choose an opponent. “They are both very interesting opponents … if I had to pick, I’d have to say The Rock … he’s gotten just a bit too pretty.” Goldberg was outspoken on a number of subjects. 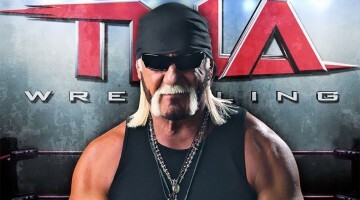 - Several WWE performers suffered from food poisoning at last week’s Smackdown tapings in Tampa. 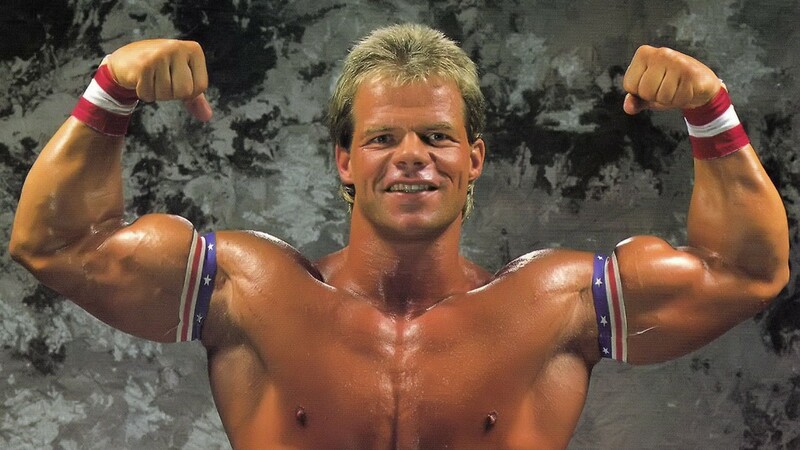 Among those affected were Chris Benoit, Eddie and Chavo Guerrerro, Kurt Angle and Dawn Marie. The wrestlers believe they were served tainted turkey sandwiches while on a charter flight from Jacksonville to Fort Lauderdale. - Dustin Runnels (Goldust) wed his fiancée of six months, Milena, Wednesday at a small ceremony on the beach in Destin, Fla. The couple will honeymoon in Honolulu over the WWE’s holiday break. Rhodes previously was married to Raw interviewer Terri. The couple had a daughter, Dakota, who is now 8 years old and served as the ring bearer at the wedding. Dustin’s father, Dusty Rhodes (Virgil Runnels), also attended the wedding, as well as his mother and two sisters. Runnels met his new bride in Florida. She is a native of Pittsburgh and owns a graphic design company. - Edward Fatu, who wrestles as Jamal of the Three-Minute Warning tag team, was charged with two felonies and two misdemeanors stemming from his Nov. 29 arrest in Pensacola, Fla. Fatu, 29, reportedly struck a police officer during an altercation involving his wife at a nightclub. Fatu faces counts of assault and battery on a law enforcement officer, resisting arrest with violence and disorderly conduct. - The recent death of George “Two Ton” Harris at the age of 75 evoked a flood of memories from longtime Carolina wrestling fans. Wrote Chick Jacobs of Fayetteville, N.C.: “Hearing that about Two Ton is sort of like hearing about a long-lost uncle you only saw at family reunions, but who always remembered you by name. I remember one night at County Hall when Two Ton was beaten by … Lord, who didn’t beat him? Anyway, even though everyone booed him, he’d still come out and sign autographs and talk with us. Sorry you lost … again,’ said one of my friends. “This coming from the guy who’d tell (referee) Sonny Fargo that there were UFOs circling the arena just to get him to look away long enough to grab a handful of someone’s hair. A number of readers also reflected on the passing of Tim “Mr. Wrestling” Woods. “I just read your article on Tim Woods. It was a great article about an even greater man and it brought back wonderful memories of one of my first wrestling heroes. I can still remember the Saturday mornings in front of the TV watching Mid-Atlantic Championship Wrestling with my brother, cheering on some of the true greats of the sport. “Tim Woods was one of my favorites though the years … it’s a shame we don’t have true wrestlers of his caliber anymore. 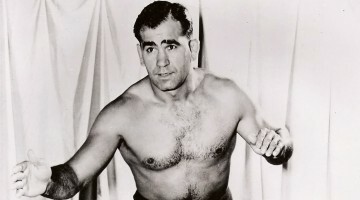 “Probably one of the best cards I ever saw at County Hall was a six-man event – Buddy Rogers, Big John Studd and Jimmy Snuka versus Black Jack Mulligan, Rufus Jones and a mystery partner who turned out to be Tim, who had shed his mask until he had evened a score with Rogers and company. I remember the crowd going nuts as he charged the ring with a baseball bat and later as he took down Rogers with the figure four. It was a hard one to top in my book. 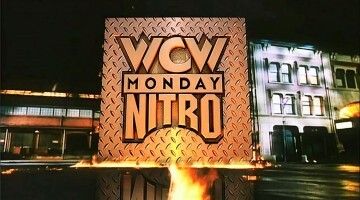 - The Road Warriors and David Flair debuted on last week’s NWA-TNA pay-per view. 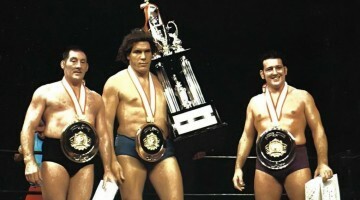 The Warriors attacked Ron and Don Harris and declared that they were at war with Vince Russo’s faction of wrestlers. 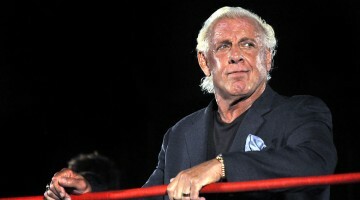 Flair joined Russo’s group at the end of the show and attacked Curt Hennig. Jeff Jarrett made the save and put Flair in his figure four leglock. - Rocky Johnson, father of The Rock, has signed has signed a long-term contract to work as a trainer for WWE. He will split his time between working with talent at OVW and attending live events to work with young wrestlers on the big roster. - Edge is flying to his native Toronto next week to buy his mom a home. “I always said I knew I’d get here (to WWE),” Edge told the WWE Web site. “So when I got here, I decided that one of the huge things on my priority list was to get my mom a house. Growing up, we’d always lived in apartments. My wife (Alanah) and I bought our house in Florida, and I offered for her to move down there while I got up some more money to buy a house in Canada. She said, No, you guys are newly married. I don’t want to step on your toes.’ I think she’d just miss Canada.